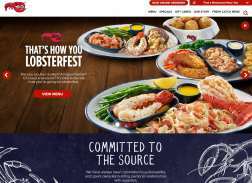 Red Lobster Canada is a family oriented restaurant offering a vast array of fresh fish and seafood dishes. Red Lobster prides itself on quality and freshness. That's why they've insisted on the finest seafood the sea has to offer since they opened the first Red Lobster in 1968. Sign up for the Fresh Catch Club and get a coupon for a Free appetizer or dessert with your purchase of 2 adult dinner entrees. Get 10% Off Online To Go Orders. Excludes Delivery, Gift Cards. 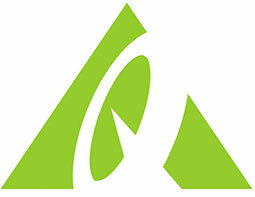 Receive a $5 bonus coupon for every $25 spent on the purchase of a gift card. Gift cards must be purchased by 12/31/14. Bonus coupons valid 1/1/15 – 2/1/15. Receive 15% off online to go orders, all day long on Wednesdays. Order online at redlobstertogo.com. Free desert or appetizer. Expires on 08/26/2014. Get $10 off Coupon or Free Appetizer when you buy a $50 Gift Card. Bonus coupon valid from 1/2/2017 to 2/5/17.